Welcome Beauties, and thanks for checking in today! I’m coming to you with a fashion trend that seemed to be off everyone’s radar for a bit but now has crept back up… Corduroys..? fall/ winter outfit was impossible to ignore. Because I was so skeptical about these cute lil’ pants, I decided in the store that I was going to have to find something that it fits well with just in case I didn’t have anything that matched. Silly idea, though, because they go so well with any darker colored top. The cream-like color is SO in this winter, and it’s honestly such a lovely color to contrast with a darker color. Don’t worry, I didn’t forget about the lil’ fur baby in the picture! I want y’all to meet Harley! She’s my daughter and best friend and honestly the sassiest fashionista you’ll ever meet. I love stylin’ with her, so you will see lots more of her– she loves the spotlight! She’s a nine-month-old Maltipoo, and her favorite activities are going shopping (for treats and toys of course) with mommy as well as chewing on things she’s not supposed to (socks, underwear, and hands to name a few). If you have a furry friend who wants to be as fashionable as sweet Harley, you can purchase the vest she is wearing HERE. 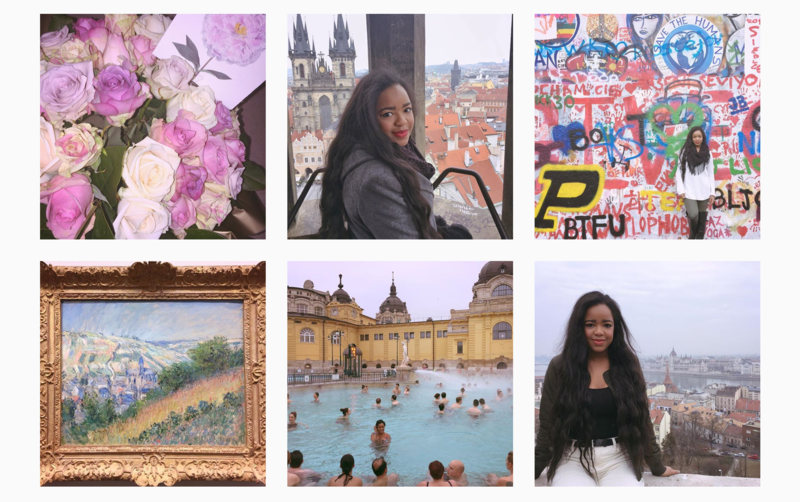 Oh, and if you aren’t following me on Instagram, go check out @heyitstayblog! You can have your own beauty posts featured there and find out about awesome products that aren’t mentioned here! That’s it for now Beauties!